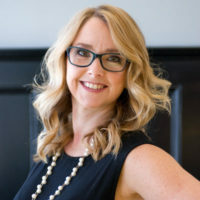 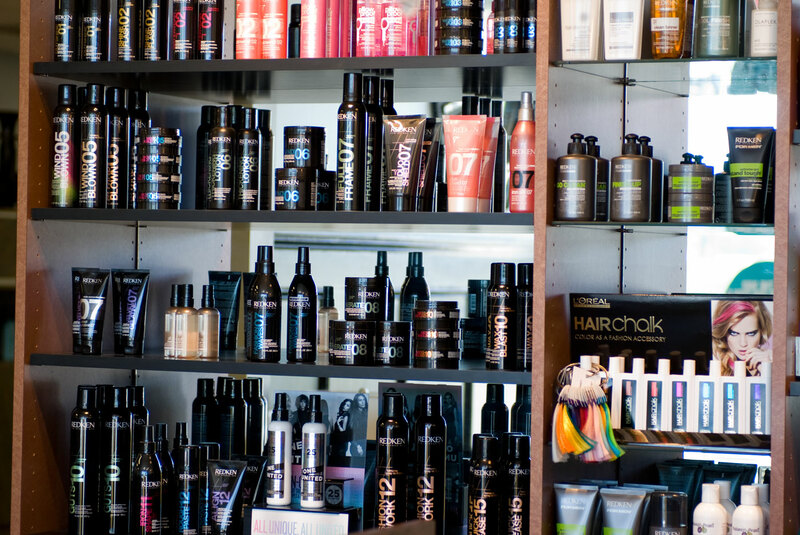 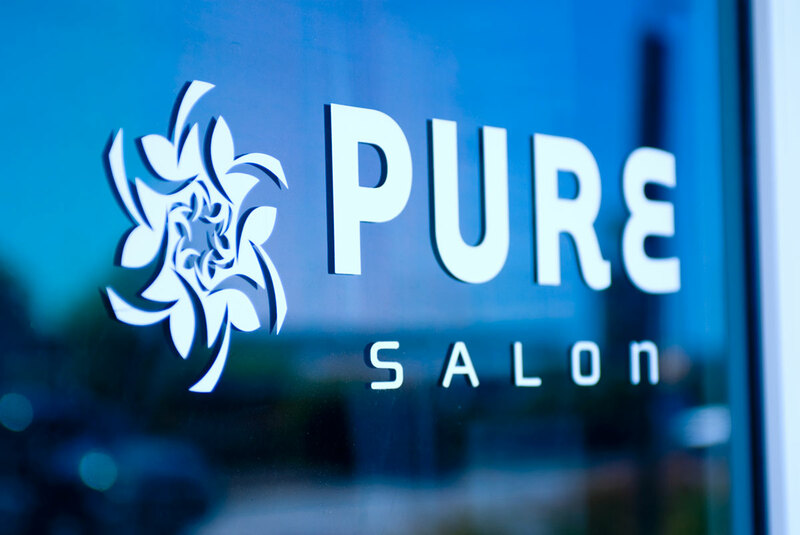 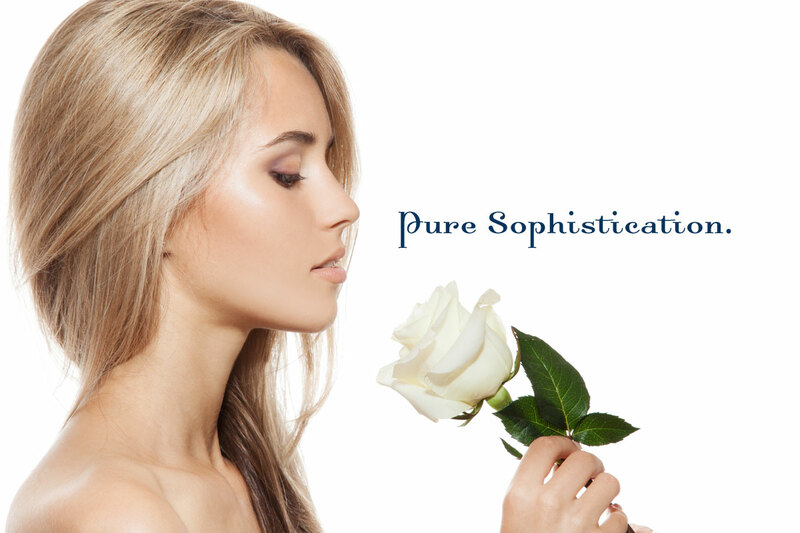 Pure Salon is a full service hair and beauty salon that offers mens, ladies & kids hair cuts, hair color, highlights, lowlights, corrective color and additional hair care products & services. 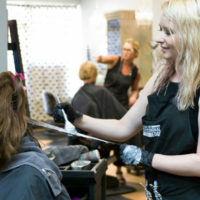 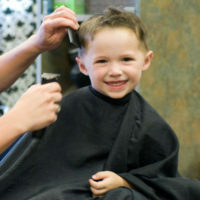 Our hair salon is located in the 40/42 area convenient to Garner and Clayton, NC. 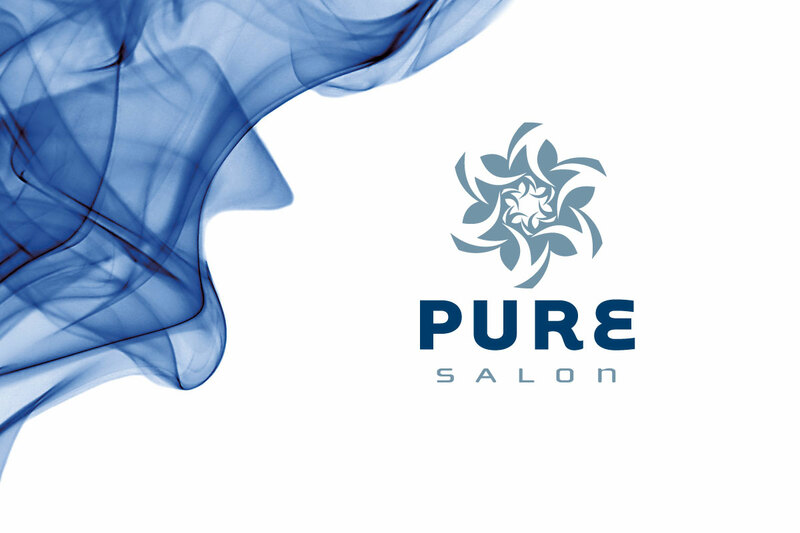 Schedule your hair appointment today!